The smartwatch market has been filling up with some alluring entries from big-name brands, but many of them still lack the functionality of high-end fitness trackers. 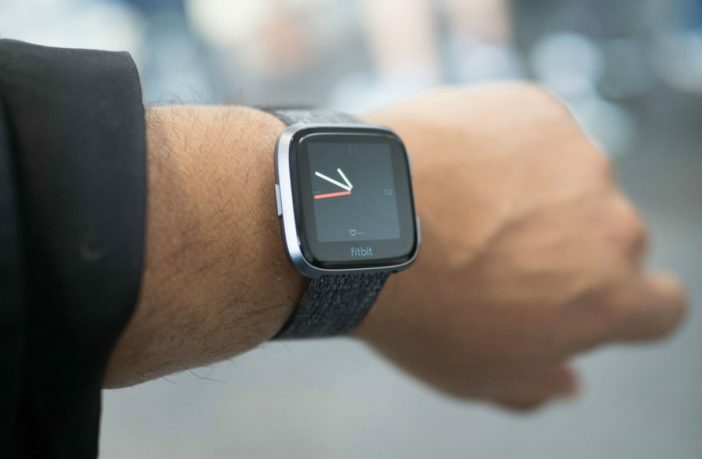 Fitbit‘s new Versa model aims to give consumers exactly that: a smartwatch with all the connectivity functions, along with the bells and whistles needed to be a viable workout and training companion, not to mention coming in at a fair price-point. The Versa’s functionality is in line with that of the company’s other popular watch, the Ionic, but features a different design and more attractive price-tag. The Versa also runs the latest version of FitBit’s OS, which is version 2.0, so it allows for smartphone notifications, the “FitBit Today” feature, as well as storing music on the device. The only feature the Versa compromises on is the inclusion of an onboard GPS system, so tracking data regarding positioning for runs will be approximate and not as accurate as a device with onboard GPS. The Versa can piggyback off your phone’s GPS if you have it with you, though, so an alternative option to get the same utility is available. The Fitbit Versa is available now, comes in numerous colours, and is priced at R3,199 (RRP). 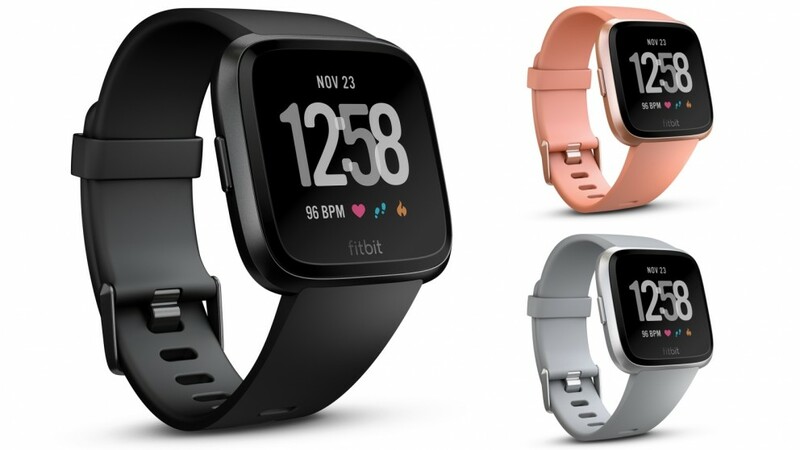 If you’re in the market for a Fitbit Versa, check out the best deals on Fitbit’s new smartwatch! Check out our Tech section for more great smartphone news as well as a wide range of gadget and tech news.